Welcome! 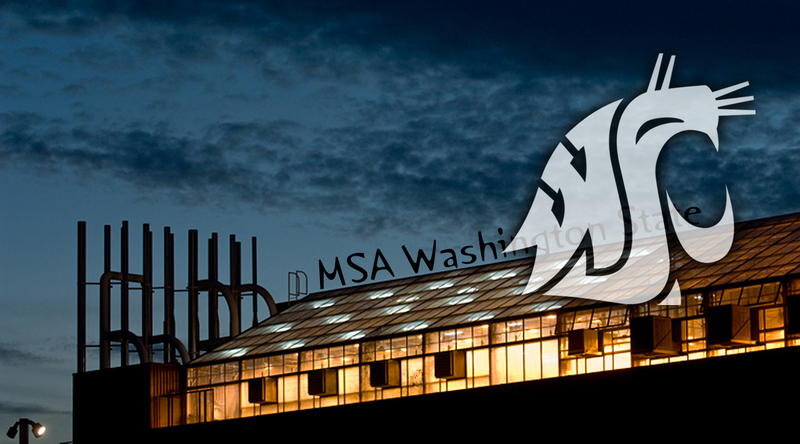 We are a registered student organization at Washington State University, part of the national MSA. 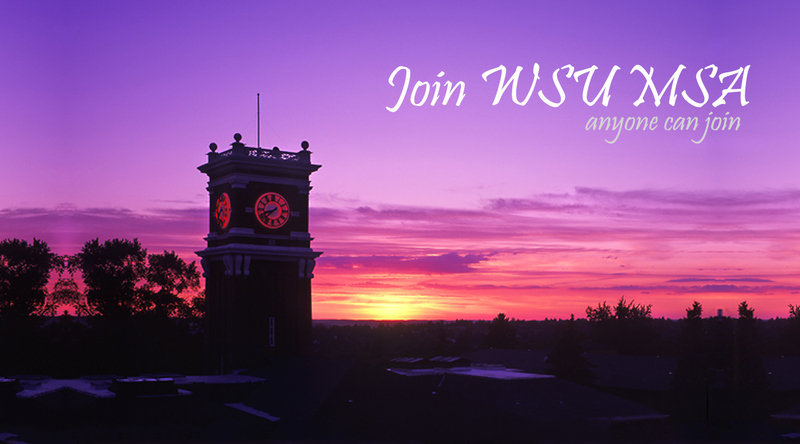 WSU’s MSA includes students from more than 40 countries. 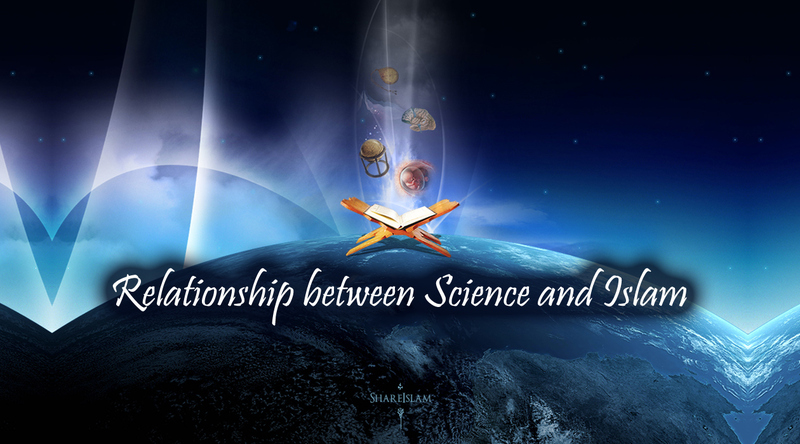 It supports the spiritual, educational, social, cultural, and recreational needs of international and U.S. Muslim students at WSU.